To test Touch ID, a customer can launch the demo app. In this app, a customer can setup the device to recognize a single fingerprint. When the setup process is complete, the application will direct the user to place that fingerprint on the Touch ID sensor on the Home button. 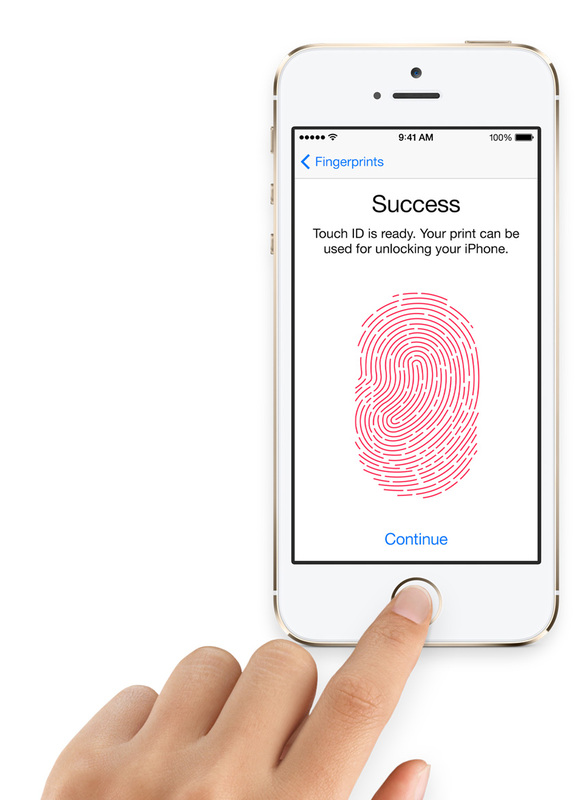 The application will then show that the Home button successfully read the fingerprint. Then, the app will tell the user to place a different finger on the Home button. The app will then show a red fingerprint outline to note that the authentication was not successful. Note that the app, which is reset for every new customer, simply gives a demonstration of the setup process for Touch ID. It doesn't enable customers to actually try how the iPhone 5s is unlocked or how purchases are authorized using the feature. Be that as it may, the app seems to be more than enough to enlighten customers about Touch ID's fingerprint scanning capability. In telling customers about the new feature, Apple Store employees have been instructed to point out that up to five fingerprints are supported by Touch ID. 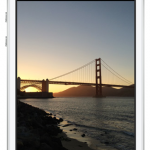 They are also encouraged to promote the iPhone 5s' other key features, including its A7 chip with 64-bit architecture, its M7 coprocessor, and its new 8MP iSight camera.